HomeCinemaMasalaCelebrating 8 years from Farhan Akhtar to Farhan ‘Actor’! 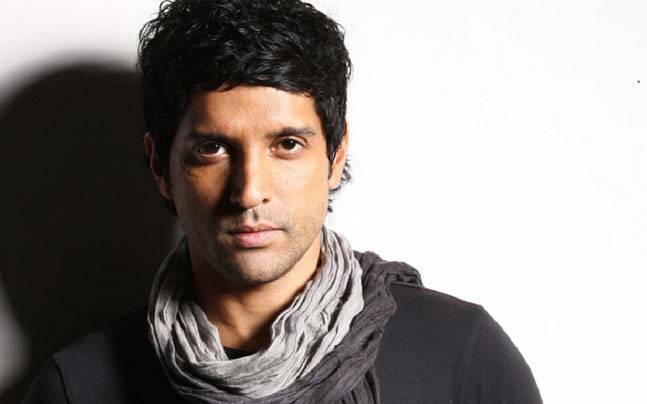 Celebrating 8 years from Farhan Akhtar to Farhan ‘Actor’! With Rock on completing 8 fantastic years , it has been 8 years of Farhan Akhtar en-captivating the audience with his acting. Farhan has given us some incredible performances along with some feet tapping music in this course of time, keeping us thoroughly entertained. Farhan who was enjoying his successful run as a director and producer in Bollywood with films like “Dil Chaahta Hai”, “Lakshya”, “Don and Don 2 ” became an instant sensation as he turned actor with Rock On. On completing 8 years of Farhan Akhtar as an actor, here’s taking a trip down the memory lane and reliving some of the memorable film the actor has been a part of! Rock on introduced to the audience Farhan Akhtar, who charmed all not only with his acting but with his singing skills too. This movie was an evergreen cult which ruled peoples playlists and gave the youth some serious band goals! He easily glided from playing a super cool, much loved rock star into a sharp and focused businessman with complete ease. 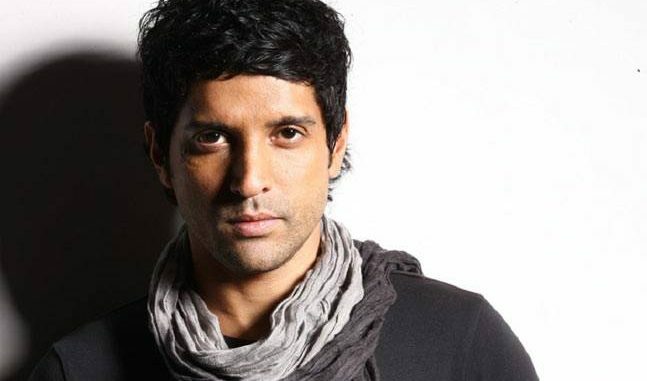 Farhan Akhtar, jack and master of all trades, is as impressive an actor. Nobody but him can get the viewer sympathetic at once and wary of, with remarkable control. He encapsulates the journey of someone trying to make it big in Bollywood and he is been bang on in portraying the same. Farhan took the role as the mysterious Karthik Narayan, a meek man who lacks confidence and is living with the guilt of killing his elder brother soon transforms to be all he wished. Interesting study of human psyche through terms as consciousness and subconsciousness put forth with such easiness. The actor stunned all with his multi dimensional personality. An memorable joyride is all that comes to me when we think of the amusing Imraan, who keeps the tempo of the film running by infusing some witty dialogues. Farhan Amigo shows a refreshing flair for comedy and makes sure to keep you in splits with his impeccable coming timing! Playing the most sought after athlete,flying Sikh, Milkha Singh doesn’t come easy. Farhan trained just like Milkha Sigh and his physique was a visual delight and left all impressed. A film which alone won 13 IIFA Awards , 7 Filmfare awards has given Farhan an Filmfare and IIFA in the Best Actor category too! Farhan’s easy going character, Sunny Gill from Dil Dhadakne Do, left girls weak in their knees. Farhan played a hotshot journalist in the film. The actor not only created a style statement with his casual look in the film but also gave the ladies prince charming goals! Farhan Akhtar turned action hero with Wazir, and left everyone enthralled with his intensity. The actor won kudos for his excellent portrayal as an anti-terrorist officer who uses both brain and brawn to tackle mystery. Farhan – The actor, has over the years proven his mettle in Bollywood. He can charm you in every avatar that he has donned ! He infuses in his role which makes me sure no one could have played it better than him. The actor has over the years, proved to be a wholesome entertainer and a popular choice amongst the audience. Title track from Mirzya to be the first song to be released!! Shraddha Kapoor on a travelling spree!